A huge THANK YOU to all the members of the community who so generously donated gifts, food and money for the Community Christmas Parcel project this year. 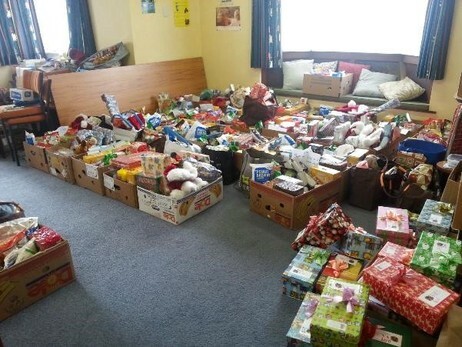 93 children in Morrinsville benefited from your generosity! Just some of the parcels distributed!